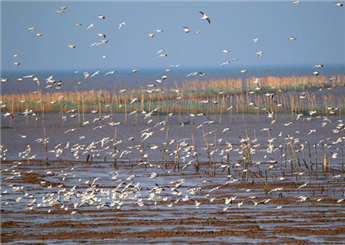 Qi'ao Mangrove Wetland Ecological Park will reopen now that work is nearly completed on levees to protect against flooding and ensure water conservation. 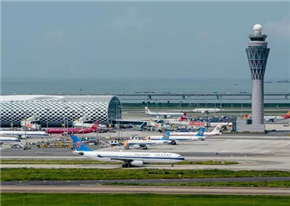 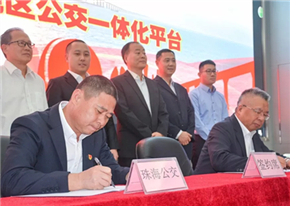 A TV series by China Central Television in celebration of the 20th anniversary of Macao's return to the motherland came under production in Hengqin New Area on April 15. 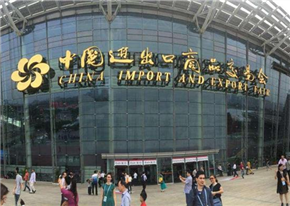 The latest innovations and hi-tech products of 180 Zhuhai enterprises have gone on display at the world-eminent 125th China Import & Export Fair. 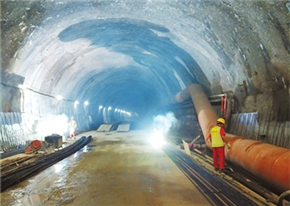 Motorists are being banned from using Banzhang Mt tunnels between Gongbei and Ningxi for five or six minutes at a time during twice-daily blasting in new passages starting April 13.